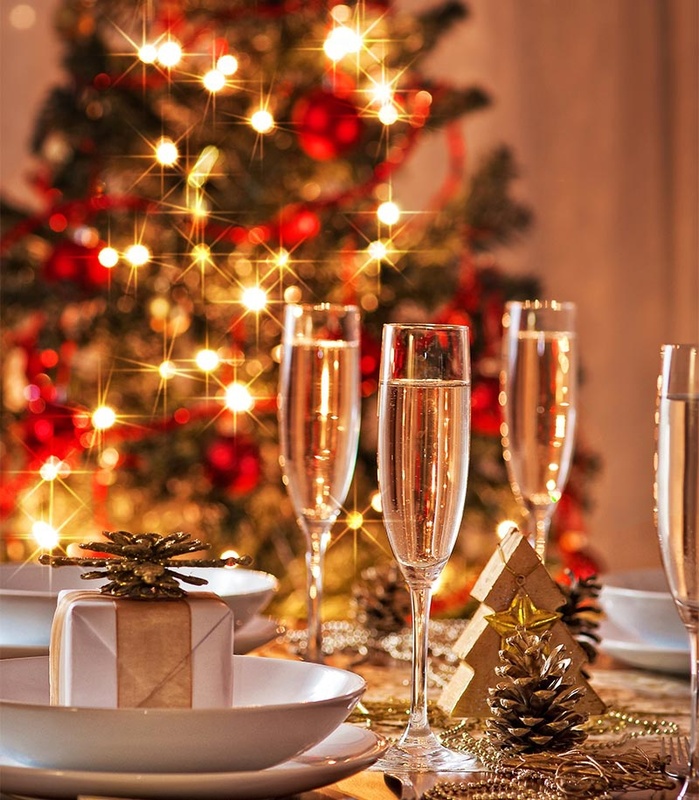 Christmas trees represent a sense of joy so having many throughout the home has become a new way to create cherished holiday memories with family. 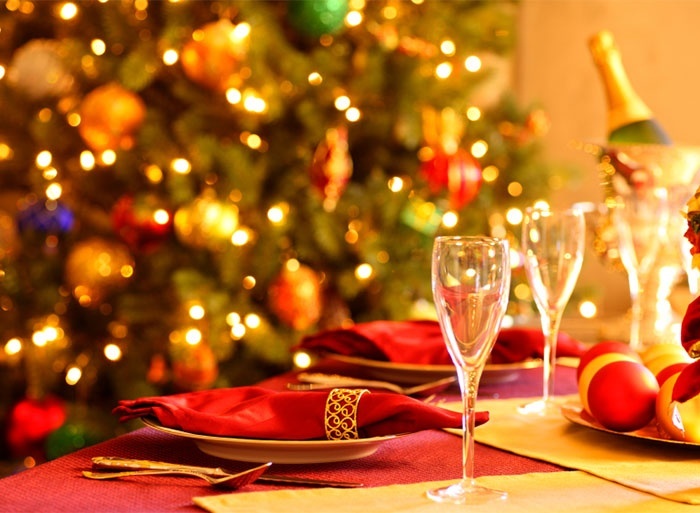 Allow prelit trees to showcase themselves in the dining room during the holiday meal. 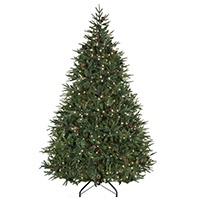 For spacious dining rooms, start with the full profile, elegant Noble Fir Prelit Tree Christmas tree. For smaller dining rooms, the slender or pencil shaped Douglas tree maintains an elegant profile. 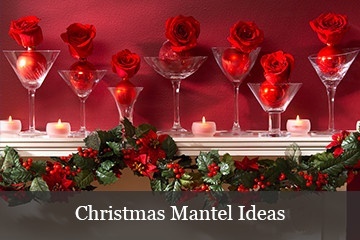 Hang curtain lights for a decorative backdrop in the dining room. 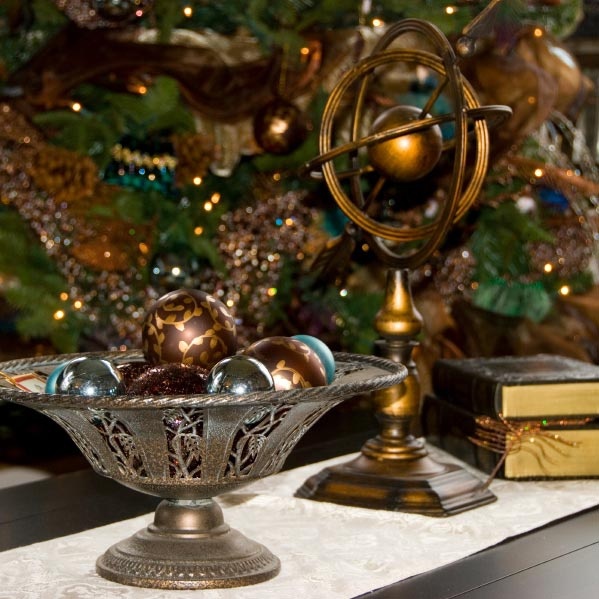 Hang glistening ball ornaments on the tree to match the linens and tableware. 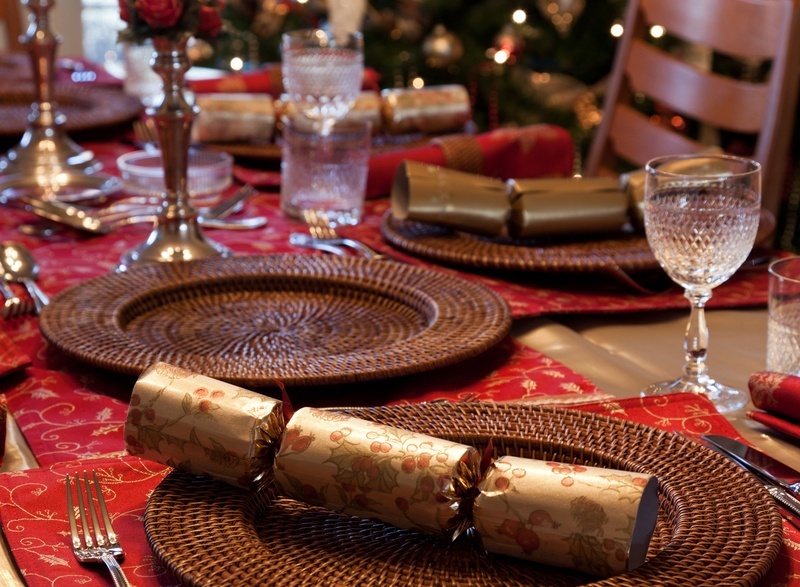 Place a decorative centerpiece in the center of the table, or for longer tables, several down the middle. 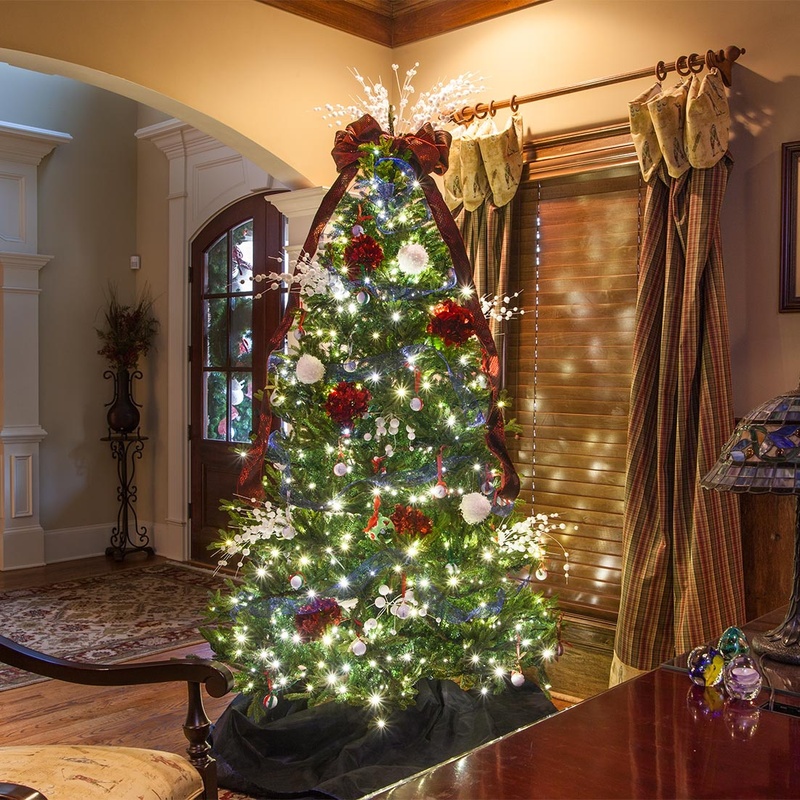 Foyers resembling the pictures above give guests a sense of style and excitement for the holidays as soon as they step through the door. 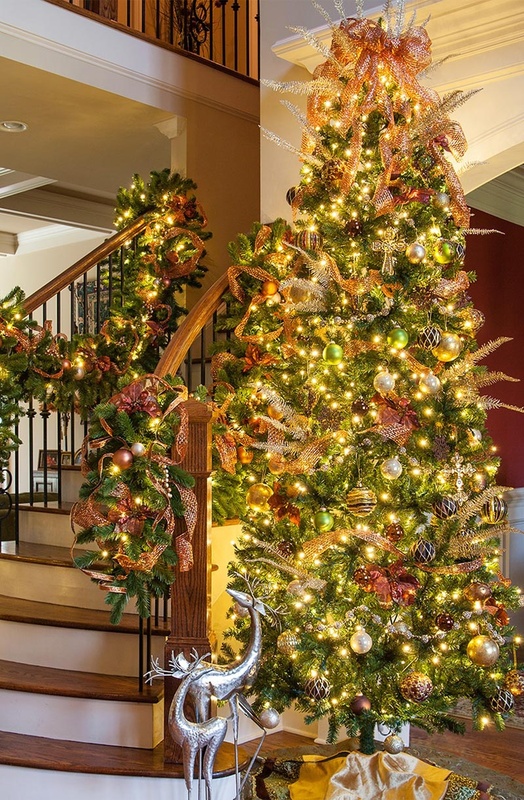 Choose between pencil, slender, medium and full profile trees to find the perfect fit, for whatever size the foyer may be. 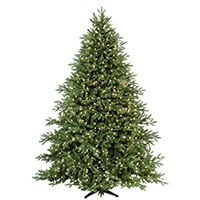 For newer homes, the medium profile Balsam Fir provides a realistic look, with multiple color pigments in the tips and mix of PE/PVC foliage. 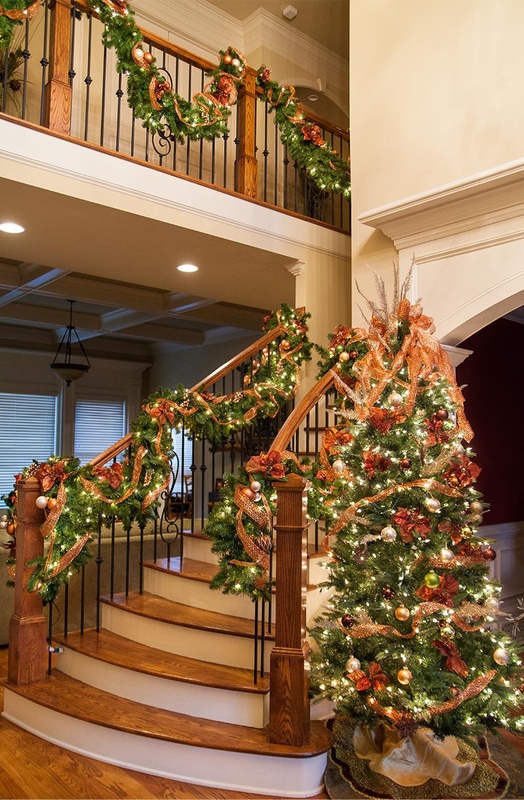 Hang the matching Balsam Fir garland on nearby stairways for a dramatic look in the foyer. The Hawthorne creates a welcoming feeling and woodland charm in the entryway, with gentle flocking of snow on it's branches. Nothing makes a sweeter home than a Christmas tree in the kitchen, surrounded by the aroma of baked cookies at Christmas time. 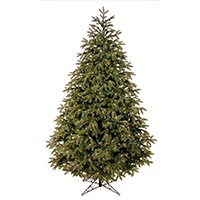 The Winchester, available in the slender profile, gives a rustic feel with its pine cones in the thick branches. 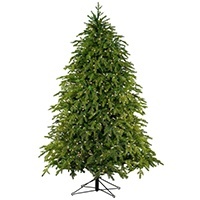 The Brighton Fir is available in slender and pencil profiles, to fit any size kitchen. The Slender Douglas is availalble in warm white LED lights and a perfect profile for smaller spaces. 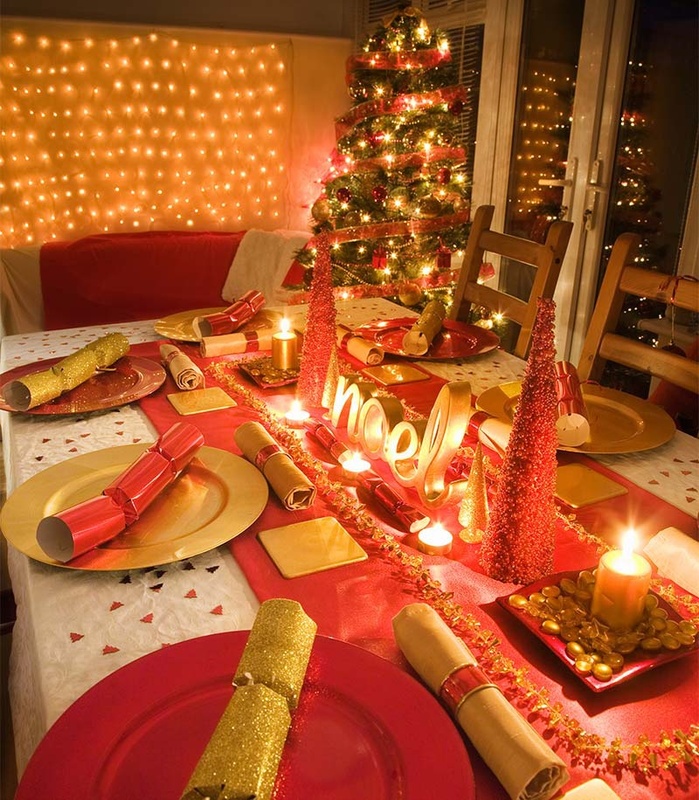 Decorate in colors that match the existing color schemes of the kitchen, such as burgundy, gold or silver. 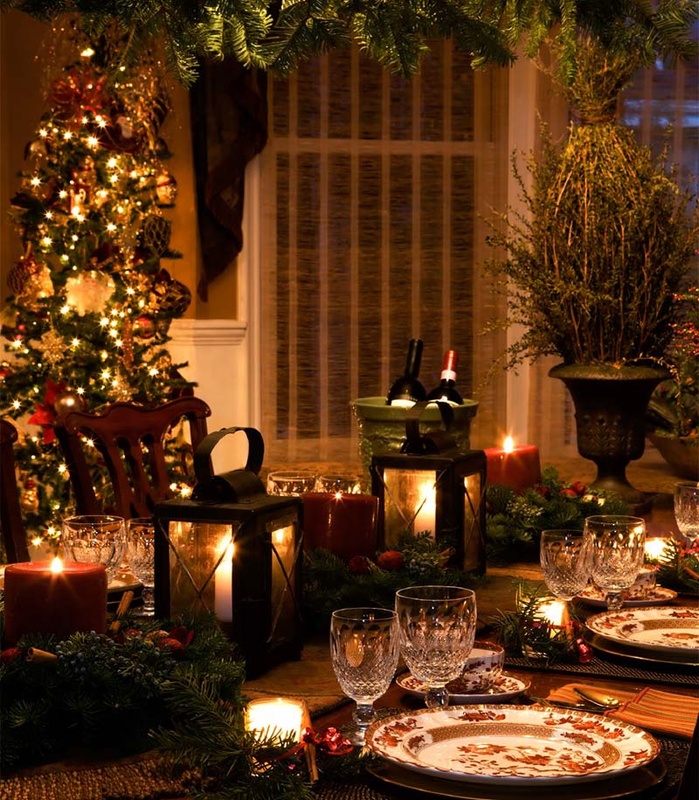 Go vintage by hanging antique kitchen utensil ornaments and homemade bows on the tree. 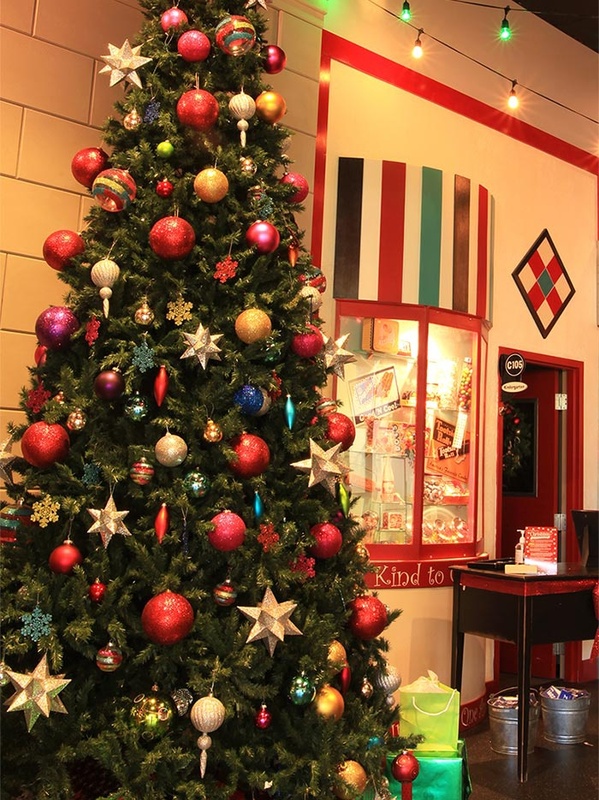 Hang edible treats on the tree so admirers can indulge in a sweet surprise! 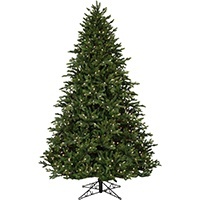 Make young ones feel even more special at Christmas time by allowing them to have their very own tree in their bedroom. 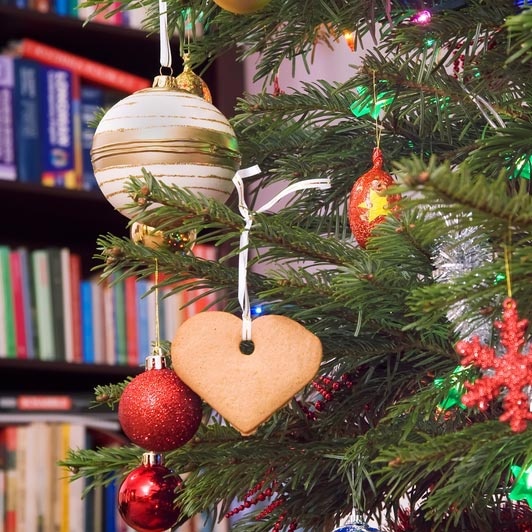 These Christmas tree ideas are perfect for small children and teens alike. 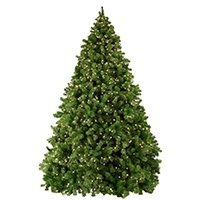 Tabletop trees are available in smaller sizes, from 2' to 4' and can be selected with color changing fiber optic lights! 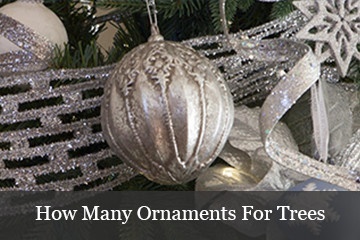 Display children's homemade ornaments and crafts on their own tree. 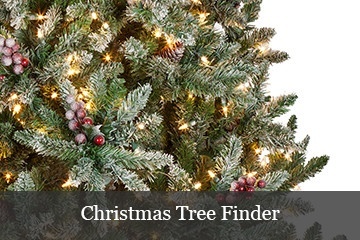 Share a fun Christmas project with your kids by letting them select their tree lights and ornaments, giving them a sense of pride and joy in their tree. 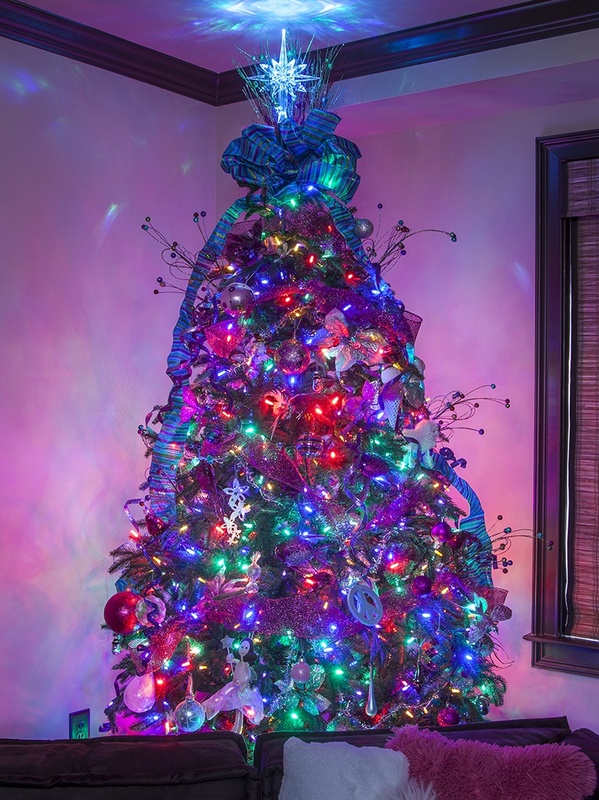 Use multicolored lights for fun themes such as Santa Claus or their favorite cartoon characters. 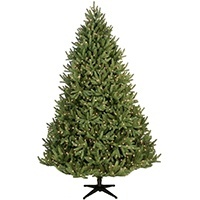 Enjoy the relaxing, quiet atmosphere of the library or home office with the added ambience of a Christmas tree. 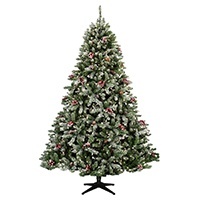 Bring the excitement of Christmas into the home office with tabletop trees on shelves or the desk. 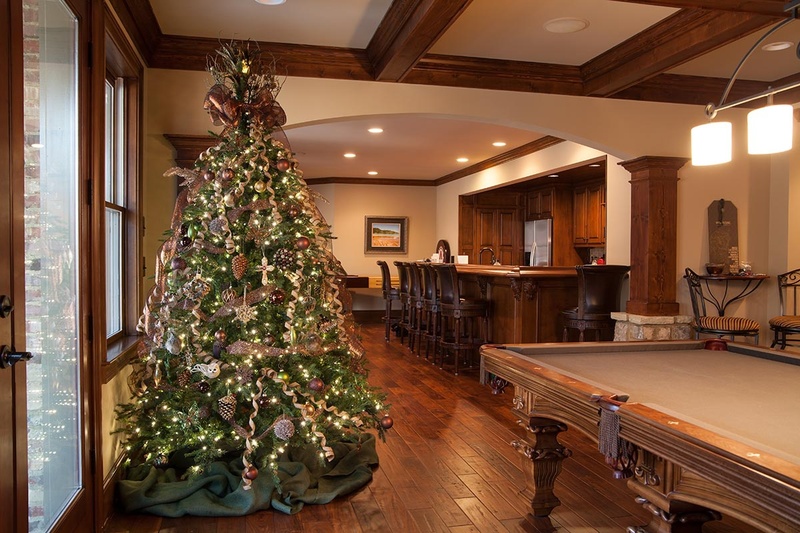 The man cave, the exclusive room for men to play games, hang out and entertain friends, deserves its own artificial tree that flows with the feel of the room. 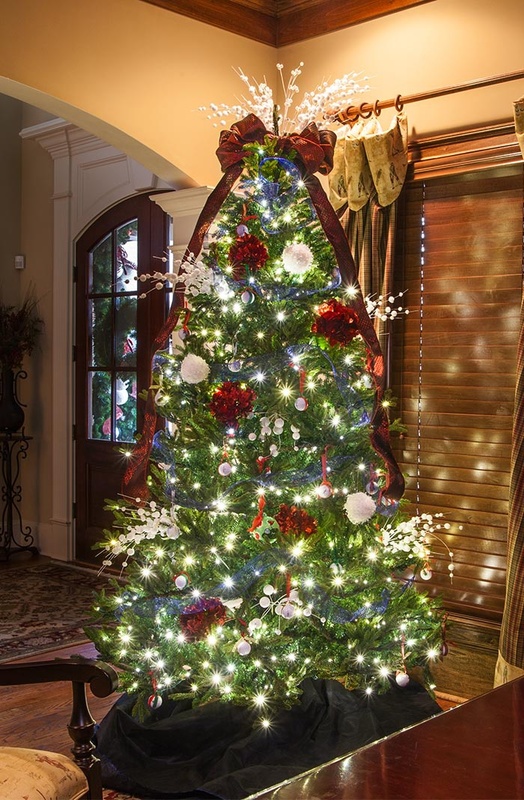 Use a prelit tree in white lights or multicolored lights and forgo the ornaments for a decorative, yet simple look.